Every so often a client will ask why they are not ranking as highly as they once were. The answer is usually quite simple. To climb the web rankings is one thing, but to maintain that rank means keeping up the hard work. It takes dedication and a little investment to keep your website scoring well for ranking. If you’re in a competitive market , the competition will also be vying for the top spots of Google too. It can be a battle ground. Three rules to help your website rank. Here are three simple rules to get your started. As a rule we suggest posting something once a week. Write something relevant and interesting about your business news. It should be something that will help the reader. Highlight the services & solutions that you’ve given to your clients. By doing so the reader will think of you as someone who might be able to help them. As a web design company in sunny Yorkshire, we might want to highlight our own “York SEO skills”. What we won’t do is keep repeating this term all through our posts. 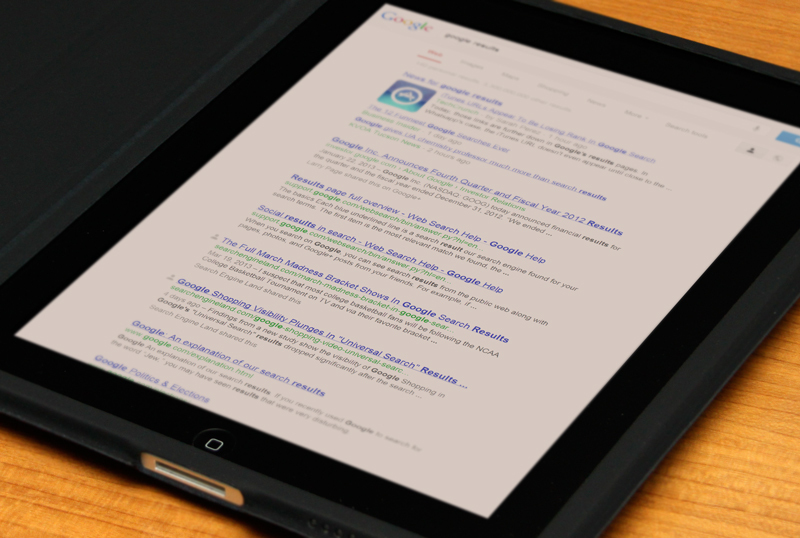 Google will mark you down for repetitive keyword mentions, so don’t litter your content with them. Now that you’ve written your wonderful post, how will anyone find out about it? Use your social networks to promote your site. Write a few lines and link to your website content. That way you hopefully will drive visitors to your website. Don’t overdo it! There’s nothing more annoying than posting a zillion times a day about the same post. If you have something of interest to say then people will take the time to read. Don’t expect thousands to visit straight away. You have to build your networks and business links up first (we’ll post about this soon). Remember that it takes time to improve your ranking, and so if you start falling back down the results pages, it will take time again to recover. The rewards however are worth the effort and are a step towards a more successful business. Next:Who is visiting your website?